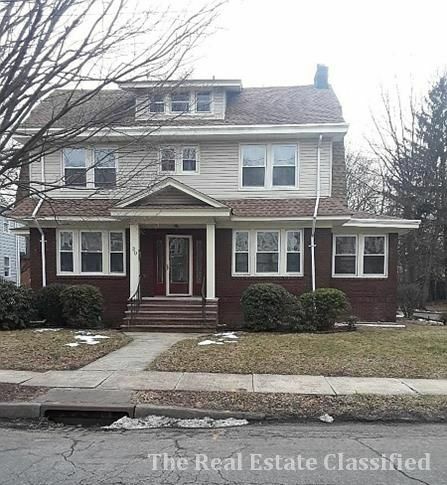 Maplewood contact the owner directly by phone 973-420-7066 to see this 3000 sq ft 4 bedroom 2.5 bath center hall colonial. The home is located in a highly desired neighborhood with award-winning school district. Includes living rm, formal dining rm, kitchen with appliances, new windows installed in 2018, original hardwood floors throughout, deck, lot size: 75x230. Perfect commute to NY. South Orange train station is a 5 min drive. There is also a Jitney service that takes you from Coolidge Road to South Orange train station or Maplewood train station.